April 11 (AZINS) Wikileaks co-founder Julian Assange was on Thursday arrested from his Ecuador Embassy hideout in London after the South American country withdrew the asylum granted to him. 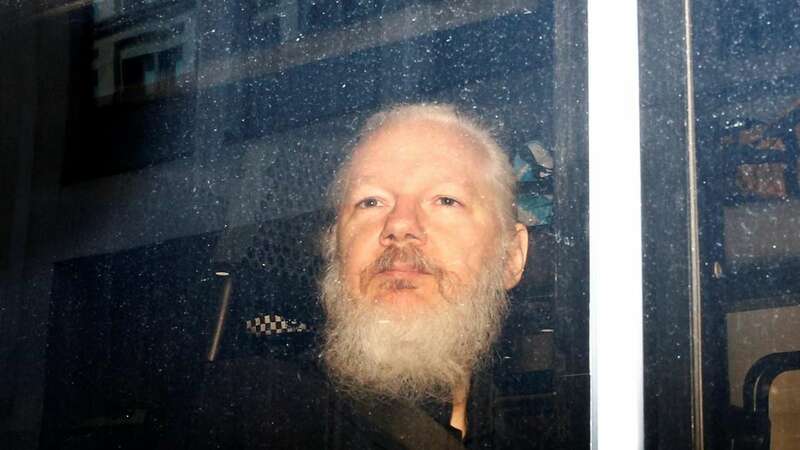 Scotland Yard confirmed the arrest and said its officers had executed a warrant against Assange dating back to June 2012 for breach of bail conditions. The 47-year-old Australian national has been holed up in a back room of the Ecuador embassy in central London for nearly seven years now for fear of being extradited to the US, where he faces a possible death sentence or torture for Wikileaks' alleged leak of secrets. "He (Assange) has been taken into custody at a central London police station where he will remain, before being presented before Westminster Magistrates' Court as soon as is possible," a Metropolitan Police statement said, adding that Assange had been arrested on a warrant issued by the same court on June 29 2012, for "failing to surrender to the court." "The MPS (Met Police Service) had a duty to execute the warrant, on behalf of Westminster Magistrates' Court, and was invited into the embassy by the Ambassador, following the Ecuadorian government's withdrawal of asylum," the statement said.